This week will be a short week for me. The husband, munchkin, and I will be headed out of town later this week and will be away in NYC for the first ever BroadwayCon all weekend. Hopefully the impending snow storm will allow us to return home on time, either way it should be a great time! Now, onto the reason you came here...nail polish! 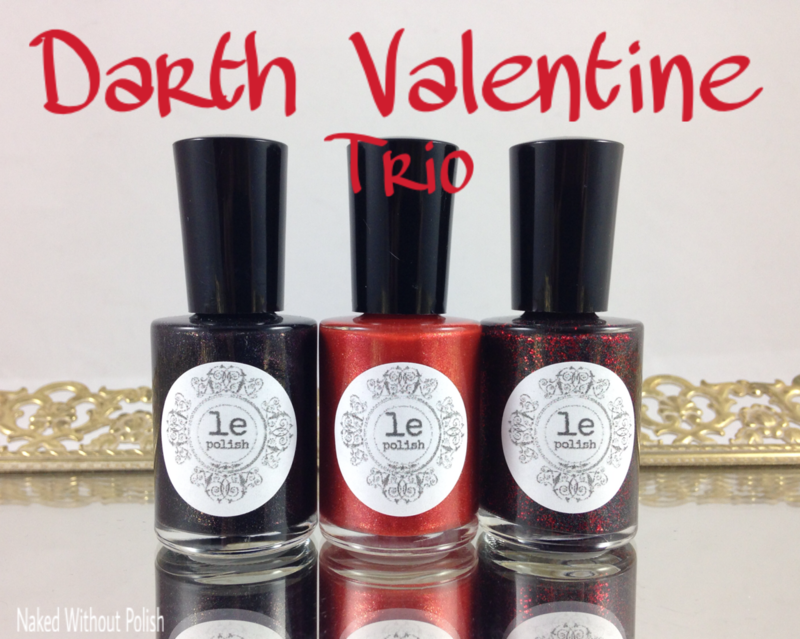 LE Polish is releasing her unconventional Darth Valentine Trio this Saturday. I love that she made this trio. Instead of going all lovey-dovey or anti-love, she went Star Wars! Of course, I've got swatches of all three to show you all before I head out of town. I know it's January and we just got through Christmas and New Years (I'm still in denial and have my tree and decorations up), but I'm going to get you in the Valentines mood today. 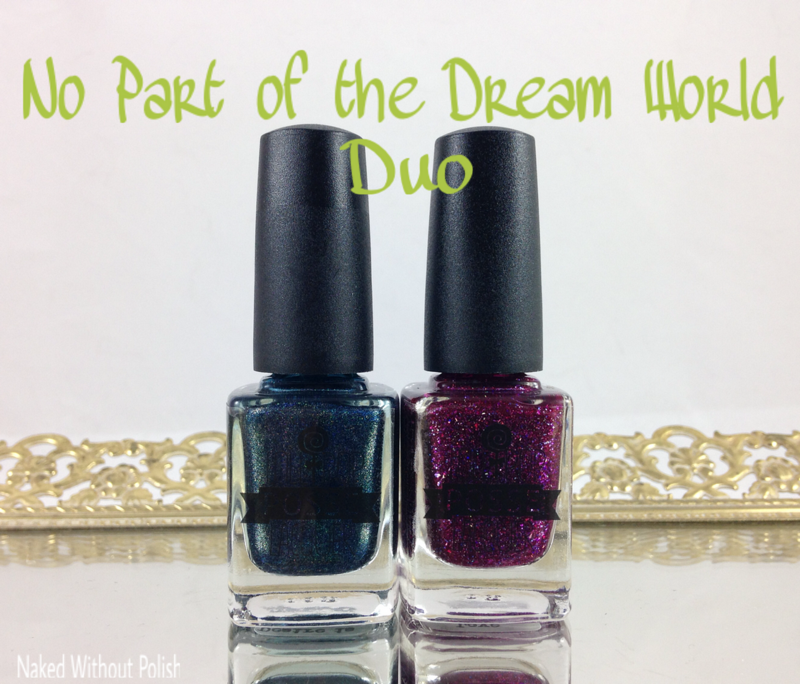 I was asked to swatch and review the Puppy Love Box from LE Polish, Poetry Cowgirl Nail Polish, Turtle Tootsie Polish, Sassy Pants Polish, and Lemming Lacquer. They did a beautiful job putting this adorable box together. 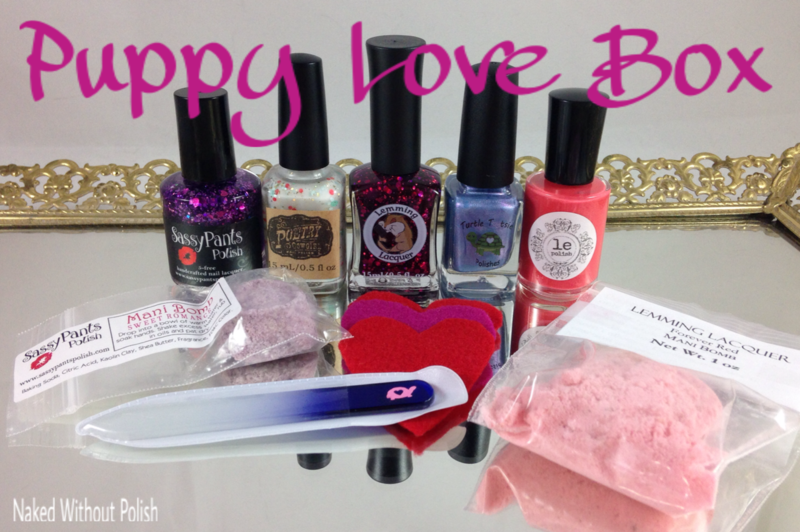 Whether you have someone to spend Valentines Day with or not, the Puppy Love Box will either prepare you for a lovely date, or pamper you on a nice night in. I have to say, I'm a little disappointed (not really it's polish, I love polish!) 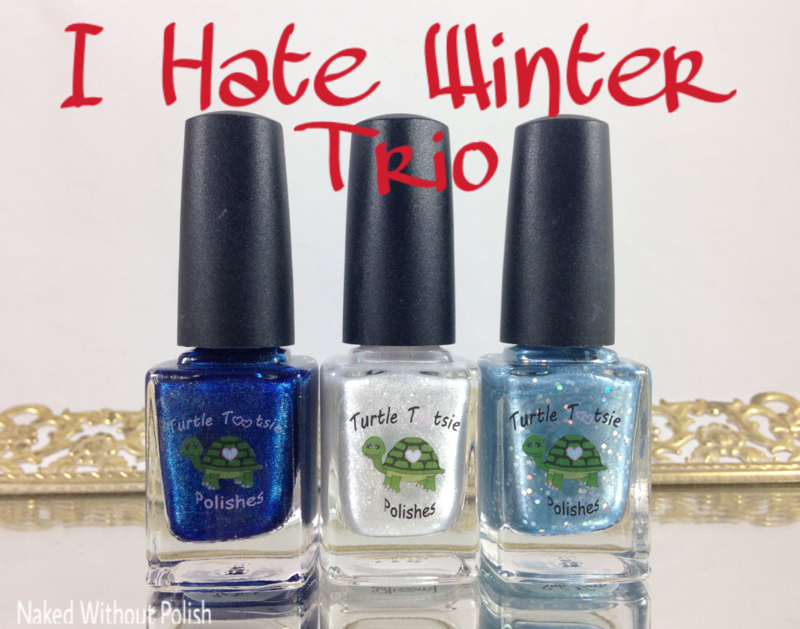 I have to talk about this trio from Turtle Tootsie Polish today. I love LOve LOVE winter. It is the greatest season there is...in my opinion at least. 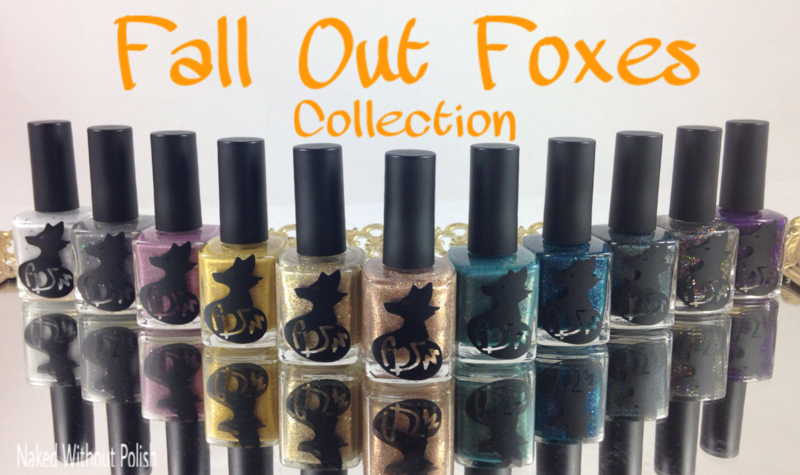 However, Chrissy was able to take her hatred of the season and create three frigidly beautiful polishes for you all to enjoy. 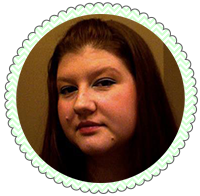 The I Hate Winter Trio will be releasing today along with another special beauty that I have to show you all later in the post. 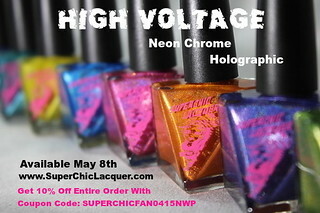 Have you guys seen the newest collections from SuperChic Lacquer?! Yes? No? Either way, you're getting ready to see them again! My package got delayed, therefore my post got delayed. It's a shame, but better late than never. 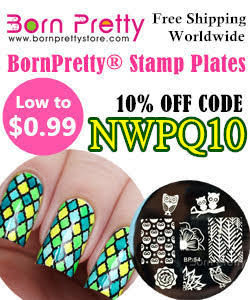 I only have one of the 2 collections to show you, but trust me, it's stellar! Do you remember the Diamond Heist Collection? Each bottle had a whole Carat of crushed diamonds in it. Well, the diamonds are back! 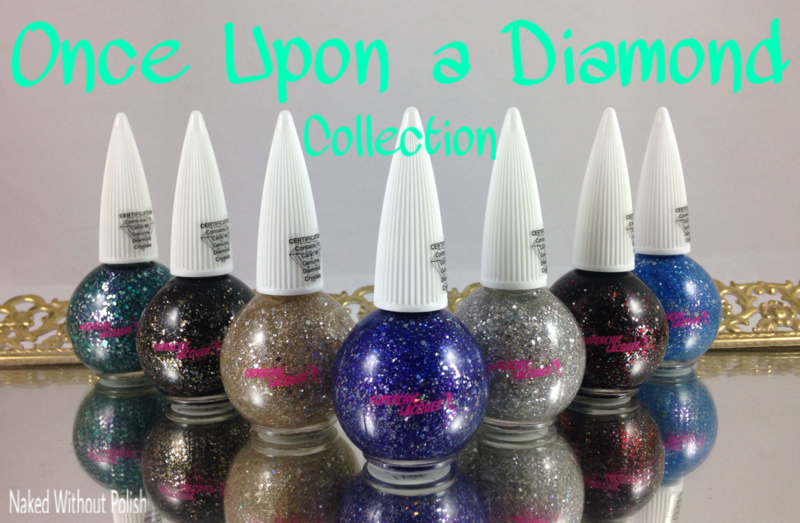 SuperChic Lacquer has now released the Once Upon a Diamond Collection. 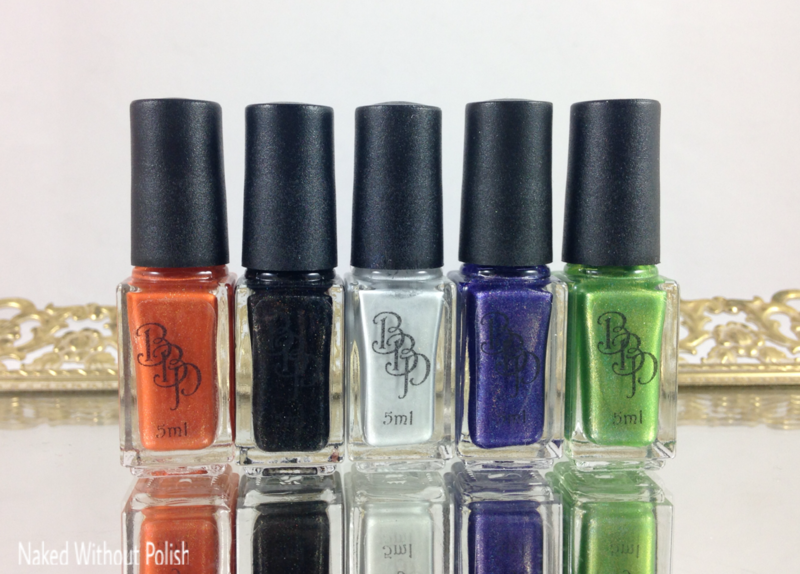 It is a stunning seven piece, textured collection where each polish contains half a Carat of crushed diamond crystals. Keep reading...you're going to love these!